The 10 x 12' light gray Solid Muslin Background from Impact is made from a high-quality 100% cotton material. Suitable for video or still photography, the fabric is one-piece so there's never a concern of a seam showing in the shot. 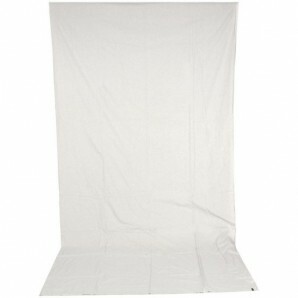 The background has a 4"" rod pocket and five eyelets on the top to make hanging it from your background system a breeze. 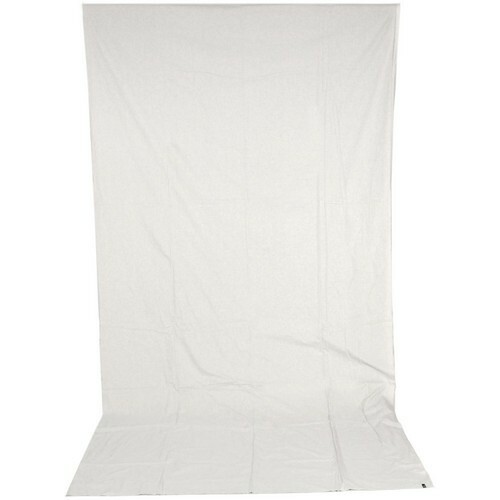 The material is manufactured to help absorb light and assist in the elimination of any reflections. If the fabric becomes soiled, it is machine washable on a gentle cycle using a mild detergent. Wash it separately in cold water.